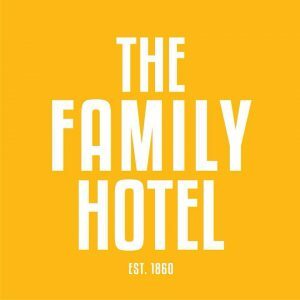 The Family Hotel Maitland is part of the Tiger Hotel & Pub’s Group Pty Ltd.
Our organisation is an extremely diverse & fast-growing business across all business units – Hospitality, Business Advisory, Marketing & Recruitment. This is a great opportunity to join a fun and close team with a great atmosphere. We are looking for applicants looking for a long term, stable position in the Hospitality industry. Suited perfectly for those wanting a career in Hospitality with great rewards. Proven success in a Hospitality Management/Supervisor role and the desire to work as a team and as well as the ability to lead a team cohesively. The ability to professionally supervise, train and direct staff to provide a high level of customer experience. A genuine focus and strong background in bar, restaurant, gaming & cocktails. A great eye for detail and venue presentation and the ability to think outside the box and work with our marketing and sales team. Proficient front of house and back of house operational skills with experience in Guest Services & Accommodation being a plus. A genuine passion for the industry, its patrons and the people that work within it. This is hands-on and operational position responsible for developing the skills of the staff around product knowledge, service skills, team culture and guest relationships.